17 Days, Grand Journey: Caribbean Collection Sharing the limelight with her fleetmate, Crystal Serenity is one of two magnificent ships that has earned Crystal Cruises the distinction of being The World's Most Awarded Luxury Cruise Line™. This one-of-a-kind journey spans the centuries, featuring overnight stays in Barcelona and Lisbon. Explore the best-loved ports of Italy, France and Iberia. 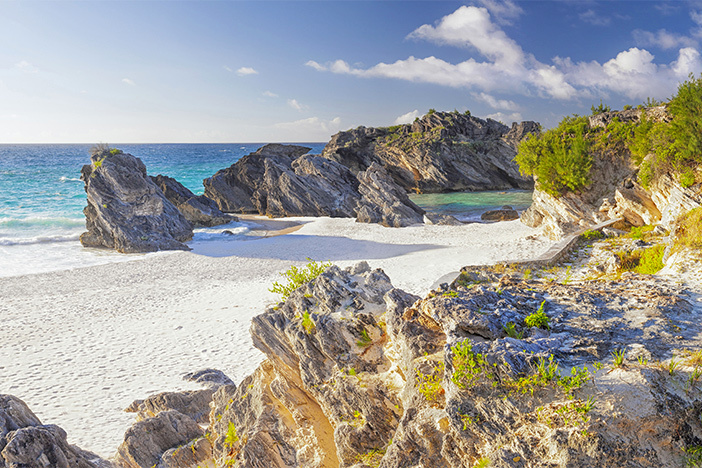 Then settle in for a leisurely mid-Atlantic idyll, pausing amid the lush Azores and pastel-hued Bermuda.